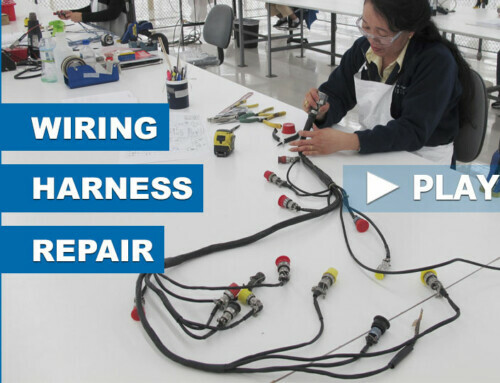 Thanks to all who stopped by to visit our booth at this year’s MRO Americas! 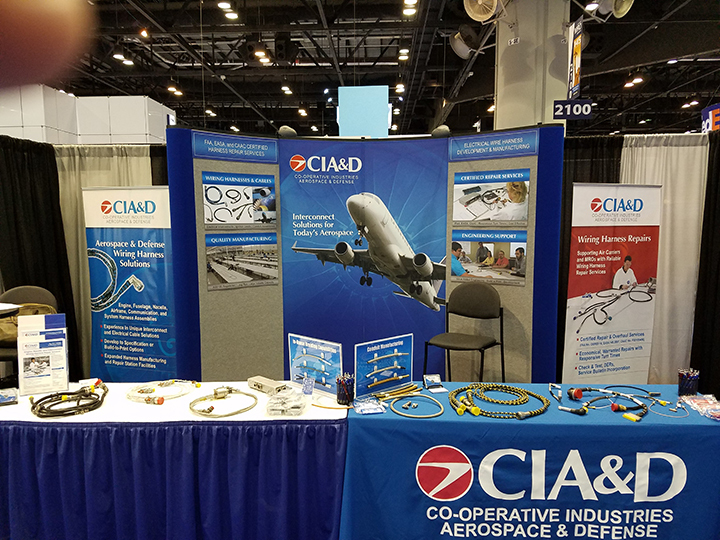 This event provided an excellent opportunity for CIA&D to display our electrical wiring harness and interconnect capabilities with current and future customers. In addition to ourselves, the exhibition hosted over 800 solution providers from around the globe. 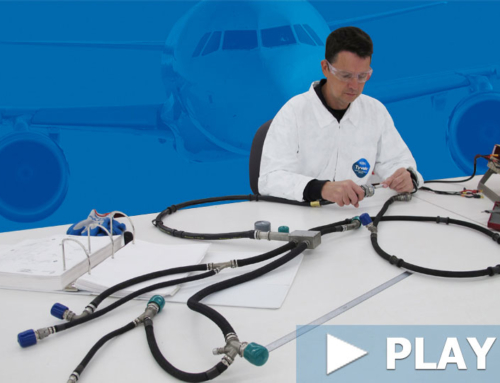 The Military Aviation Logistics & Maintenance Summit was co-located with MRO Americas and took place from April 10-11. 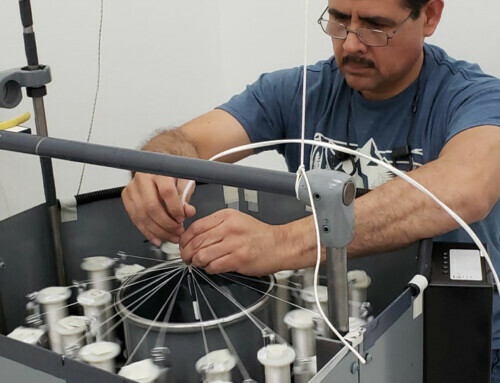 The Aerospace Maintenance Competition, presented by Snap On, took place alongside MRO Americas for the 4th year in a row, attracting teams from across the country to compete in skills contests! The conference & exhibition drew more than 14,000 registered attendees. 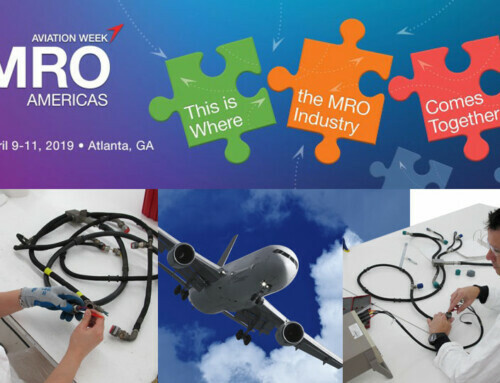 MRO Americas attracted attendees from all 50 states, Washington DC, Puerto Rico, Guam and 86 countries including Canada, United Kingdom, France, Germany, Mexico, Brazil, Netherlands, Ireland, China and Japan. 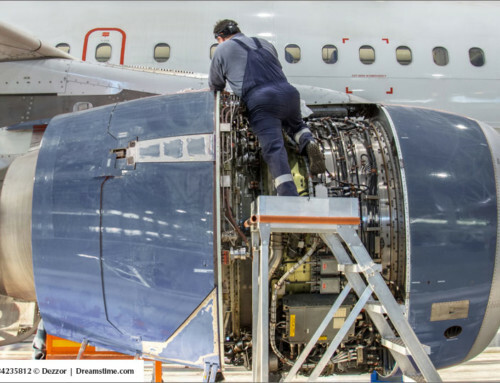 Focused on commercial aviation maintenance, repair, and overhaul (MRO), the event is the industry’s largest and brings together delegates from airlines, OEMs, MROs, regulatory authorities, suppliers, and service providers.